Travelers to Africa often think of safari first, but its up-and-coming cities are worth a planning longer stopover. Air France flies to the three on this list and we’ve given you here a brief rundown on things to do, where to eat and best hotels in each destination. 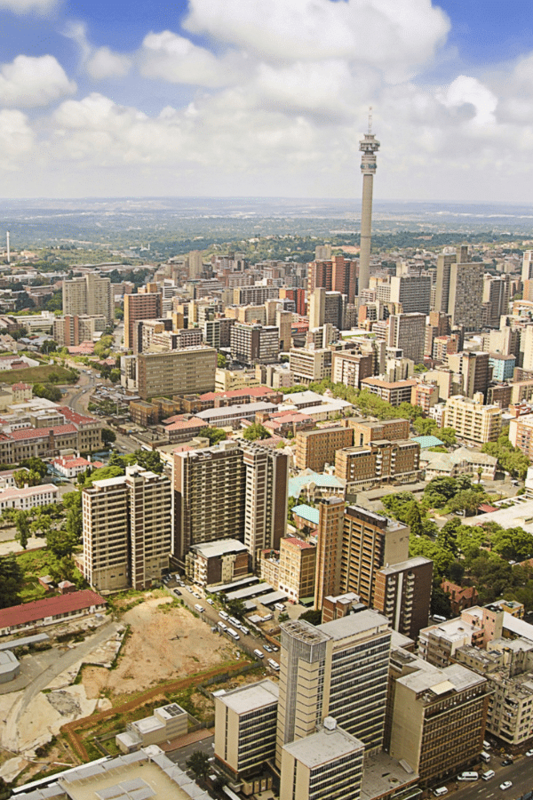 After decades of unrest, Johannesburg is experiencing a renaissance of sorts with the emergence of hipster neighborhoods, loft apartments and other improvements to the city center. It’s the second largest city in Africa and the country’s largest hub for international travel. 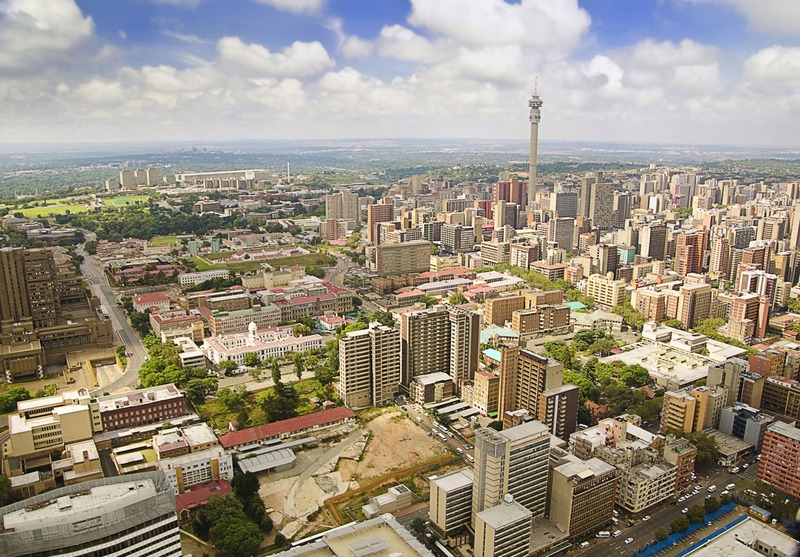 Though visitors still need to take care, “Jozi” or “Joburg” (as the city is affectionately called) represents the Africa of the future as it continues to modernize. Maboneng: Once a no-go neighborhood, Maboneng is considered one of the world’s most incredible examples of successful urban regeneration. Now, the likes of artists and entrepreneurs inhabit trendy workspaces that are mixed in with boutiques and favorite restaurants. It’s the place the young and chic of all backgrounds come to unwind. Apartheid Museum: A well-done reminder of the country’s past, the Apartheid Museum is a top-rated Johannesburg attraction. It’s an immersive experience. At random, guests are assigned a white or non-white ticket which determines which door they enter and the emotional journey that follows. Twenty-two exhibit areas created by curators, film-makers, historians, and designers tell the apartheid story. Cradle of Humankind: Just northwest of Johannesburg lies one of the world’s most important paleoanthropological complexes, now a UNESCO World Heritage site. Scientists have discovered many hominin fossils at the Cradle of Humankind, some of which date back 3.5 million years. Guests may visit two of the 40 limestone caves. Gold Reef City: Have kids in tow? Gold Reef City is a theme park that showcases the areas gold mining culture and is built around a mine shaft. Enjoy more than 30 roller coasters and thrill rides here. Sakhumzi: For those craving an authentic Soweto experience, go to Sakhumzi, once a shebeen (illegal bar) during apartheid. The traditional, community restaurant serves local favorites like umngqusho (maize served with beans) which apparently was one of Nelson Mandela’s favorite dishes. He lived on this street and so did another Nobel Peace Prize winner, Desmond Tutu. 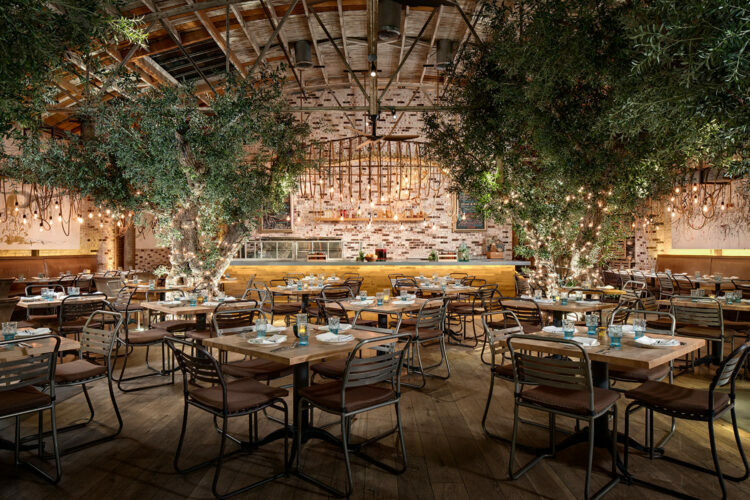 Browns of Rivonia: Over 33,000 bottles of wine and a cheese cellar await at Browns, a favorite of locals, expats, and foodies. The global menu features seafood, ostrich carpaccio, lasagne and more. 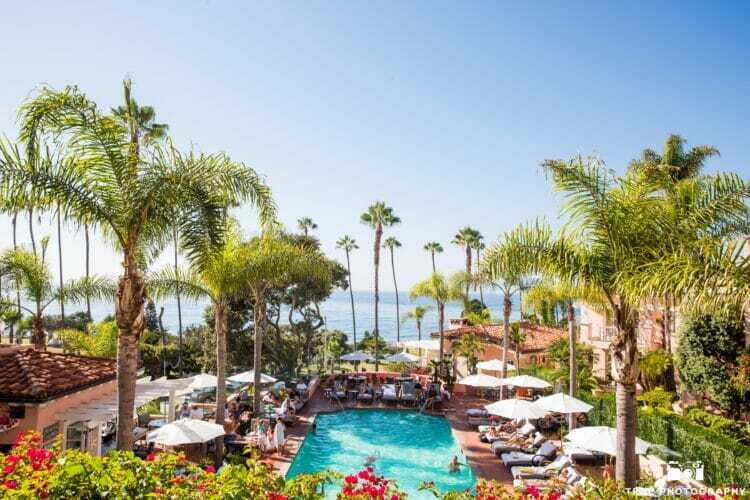 Four Seasons Hotel Westcliff: This historic property is now a fully-renovated Four Seasons with panoramic views over the city, a new swimming pool, impressive art collection, and five-star service. Saxon Hotel: A Johannesburg institution, the Saxon boutique hotel’s 53 suites are spread out over 10 acres of manicured gardens. Nelson Mandela took up residence here after his release from prison to write his autobiography. 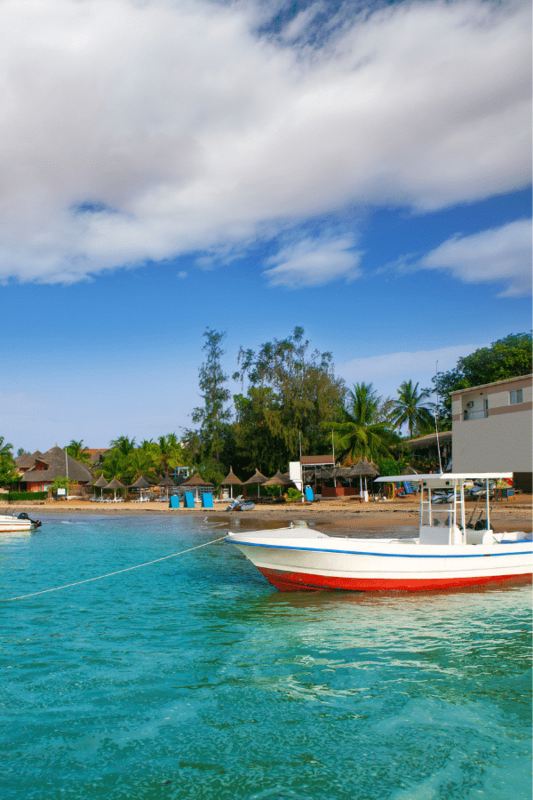 Head to the Western tip of Africa to colorful Dakar, the capital of Senegal, with its rustic Atlantic beaches and markets. 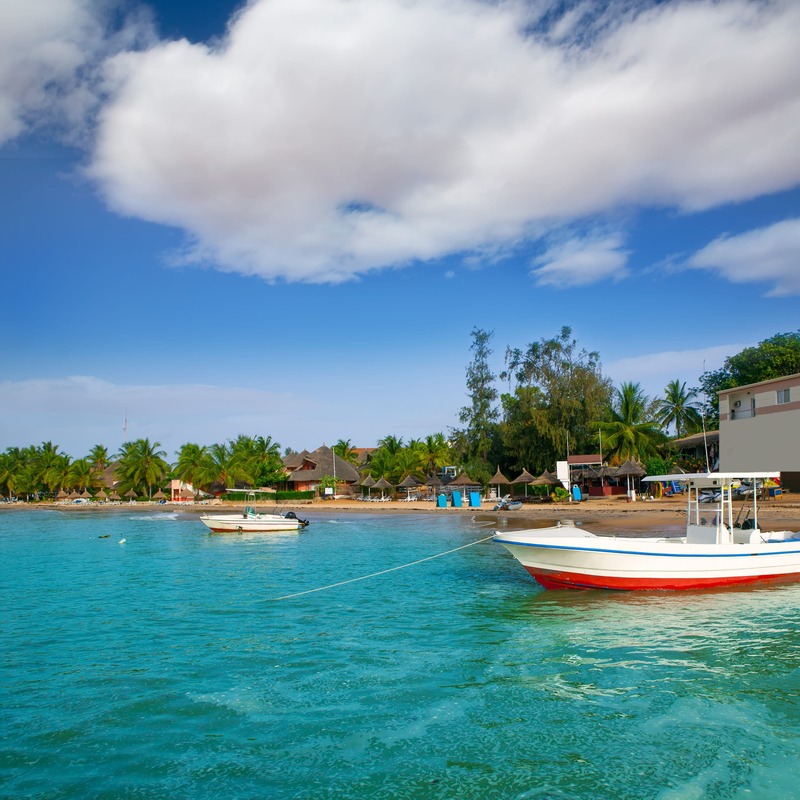 Island of Ngor: Take a wooden canoe over to the Island of Ngor, a mini paradise with a protected bay and beach facing Dakar. On the other side of the island, find Atlantic waves. It is the place to surf in Africa, popularized by the 1960s surf classic The Endless Summer which was filmed in part here. Iles de la Madeline: These two small uninhabited islands off the coast of Dakar are famous for an abundance of birds and plant life. It’s the smallest national park in the world. Market shopping: Outdoor markets are everywhere in Dakar from street vendors selling food to handmade baskets. You’ll also find tailors, sculptures and much more especially inside the Kermel Market. Lake Retba: This stunning pink (sometimes mauve) lake is located just an hour north of Dakar. Lake Retba is famous for its color and also for the salt mined from it. 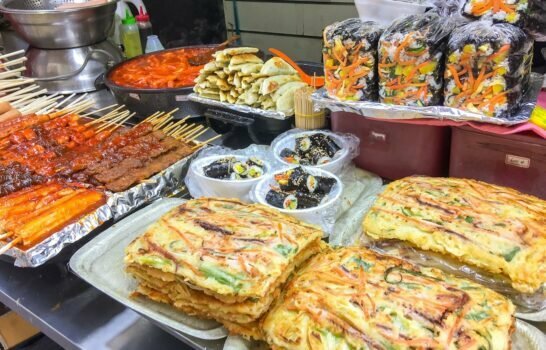 Dakar is full of local food options that can be found on the streets and in the markets. 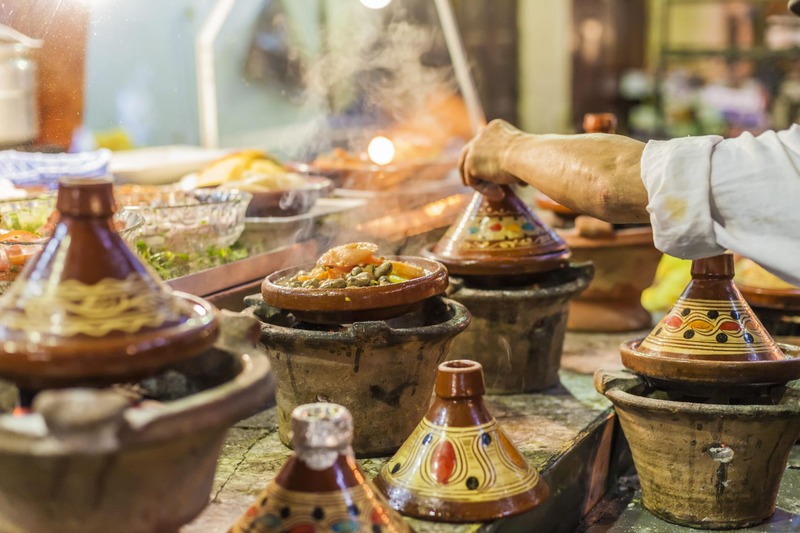 Try the traditional spiced coffee called Café Touba, baguette sandwiches and beignets (thanks to the French), accara (black-eyed pea fritters) and more. Le Lagon 1: This seafood restaurant sits on stilts over the water with a view of view of Gorée Island and Anse Bernard beach below. Go for lobster salad, grilled fish and more favorites fresh from the ocean. Le Lagon 1 1 even runs fishing trips, too. La Fourchette: Unsure of what to eat? Find cuisines from all over the world at La Fourchette. In addition to Senegalese favorites like white grouper steak with five-spice, diners can choose Asian, European or even Mexican food dishes as well. Terrou-Bi: Unwind at the four-star Terrou-Bi, located right on the Atlantic Ocean. 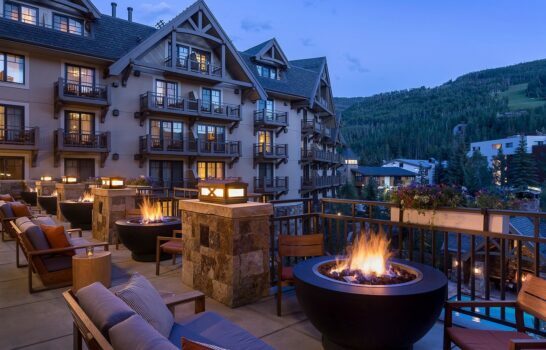 Amenities include a casino, private beach, five restaurants, a pool and more. This is a good Dakar hotel for luxury travelers. Hotel Astoria: Stay in this charming Senegalese hotel in the city center. Hotel Astoria is known for its friendly service and onsite restaurant. 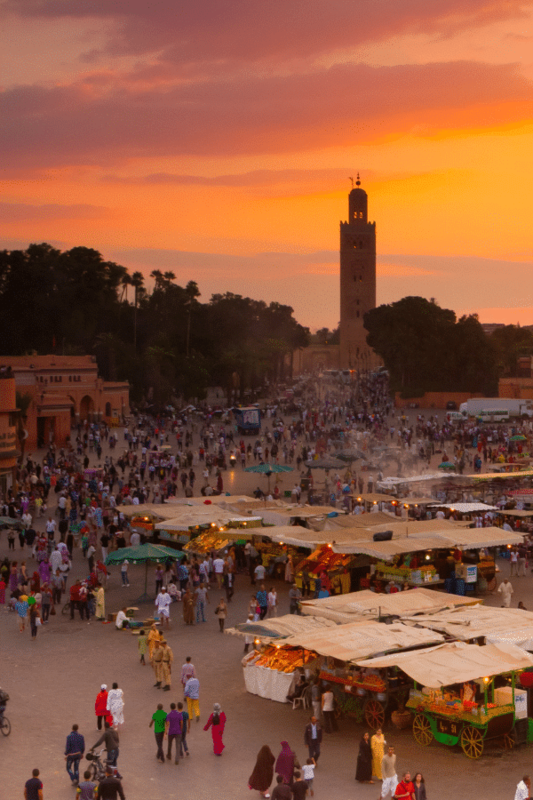 Activities abound in Marrakech, Morocco’s third largest city, whether it’s shopping a souk, relaxing in a riad or even skiing. Shopping in the souks: When in Marrakech, one must shop the souks that extend north from the bustling Jemaa el-Fna marketplace in the medina. These mazes of streets full of trinkets, spices, and leatherworks are loved by tourists and locals. Majorelle Gardens: The bright blue villa surrounded by 2.5 acres of plants from five continents was once the home of painter Jacques Majorelle. An oasis in the city, it’s one of the most visited attractions in Marakkech. Saadian Tombs: Let’s just say that Saadian Sultan Ahmed Al Mansour Ed Dahbi spared no expense on his tomb before he died in 1603. Sixty members of the Saadi family are buried here along with soldiers and servants. It was walled up and only rediscovered in 1917. Opulence, including pure gold pillars and stunning decor, is why it’s so popular. Outdoor Adventures: Just a few miles outside of Marrakech is the Oukaïmeden ski resort or even take a quad ride through the desert. Two things you’re going to want to take advantage of in Marrakech are mint tea and the glorious pastries. Al Fassia: Lauded as one of the best restaurants in town Al Fassia serves refined traditional cuisine including tagine and couscous dishes. The restaurant is run by women only. 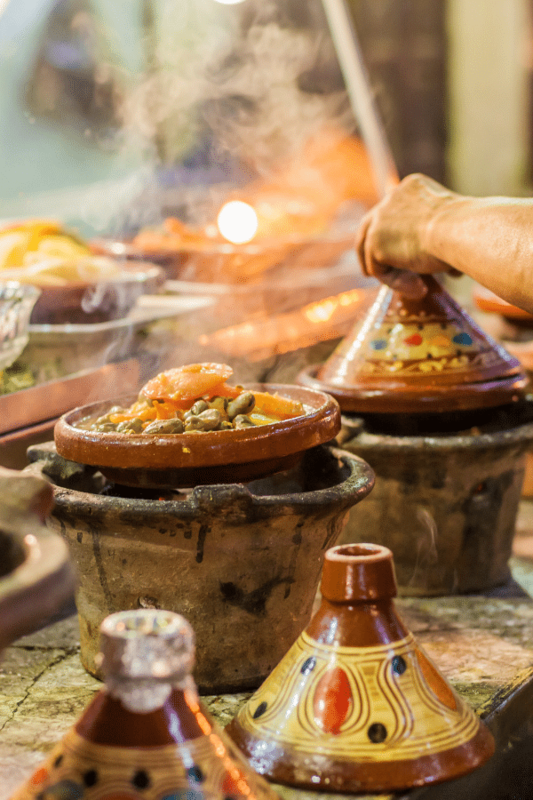 Dar Yacout: Foodies flock to Dar Yacout, a several-decades-old institution, for its charming ambiance (the terrace overlooks the medina) and prix fixe menu of traditional Moroccan cuisine, usually also featuring the likes of couscous, tagine, crepes and more. Amanjena: Like the other Aman properties this one shines as a luxury property a bit outside of the city, making it a good choice for those who would like to explore the medina (via complimentary car service) and the Atlas mountains. Amanjena’s accommodations are rotund pavilions some with their own pools. Riad El Fenn: Located in the medina, Riad El Fenn, with its beautiful architecture and vibrant colors features multiple courtyards, a hammam, a yoga deck, pools, and a fantastic menu suits travelers who like chic boutique properties. Whether it’s a multi-day safari or city break, fly in style on Air France to Africa and beyond.